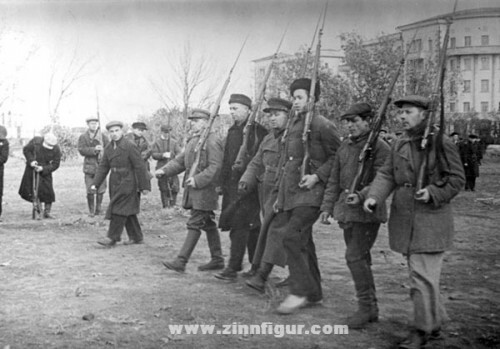 Joseph Stalin’s firearms registration and confiscation was a tremendous success for the Socialist state. This video is a shocking reminder on how Stalin was able to control, starve, punish and imprison a defenseless people. It’s no secret that Democrats are hoping to repeat this history here in the United States. Today in Venezuela the citizens regret giving up their guns to the Socialist Chavez regime.